Is June really almost over!?! Where did it go? Time is flying far too fast. Since it's the end of the month, it's time for another link up with the Weekend Warriors! 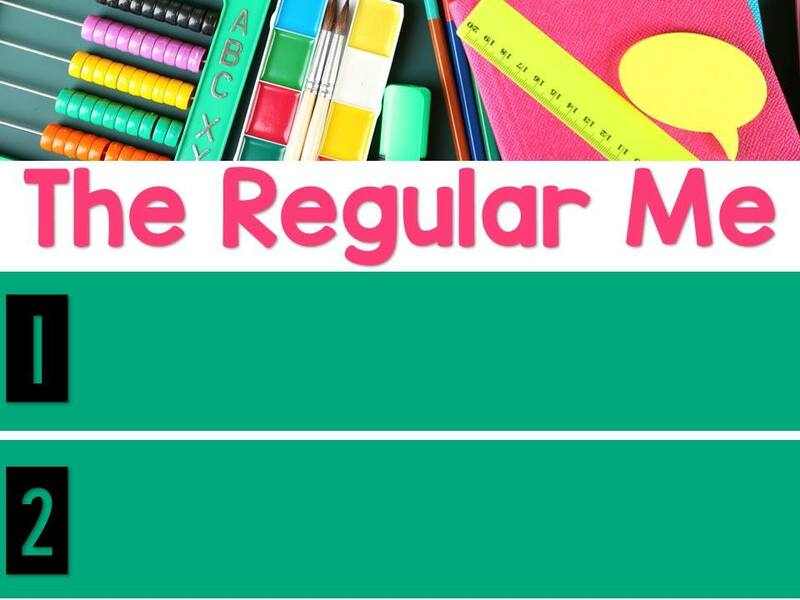 We are a group of bloggers coming to you the last weekend of each month with a link up to share tips on a particular theme. Since it's summer time, we thought we would take this month to tell you a little bit about ourselves and learn a little about you! We're doing it 3-2-1 style! 1) Anybody who knows me, knows that I'm a total planner. This is really true of me in all parts of my life but especially the Teacher Me. I love my Erin Condren planner and I make sure it's completely filled out each week. I like to know what I'm doing and when I'm doing it. I like to have all my ducks in a row before I leave for the day and to be ready for the following week on Friday afternoons. I'm not a big fan of surprises and chaos can drive me a bit batty! 2) A supportive team is absolutely essential to me. I love to work with other teachers, bounce ideas off of each other, compare notes, and plan together. There's nothing worse than feeling like you're alone in this. My team is so important to me. 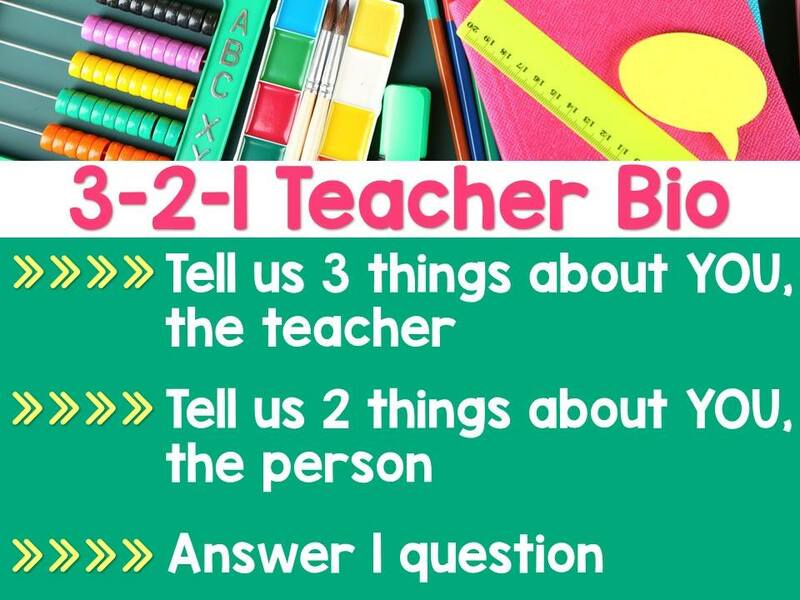 3) I have really high expectations, both for myself as well as my students. I strive to do my best every day. Sure, we all have bad days and I do cut myself some slack when that happens, but I will never compromise and be less than my best. I also have high expectations of my students. I don't use a clip chart or a marble jar or anything like that in my classroom (I've tried them. They're not for me.). We set our class agreements at the beginning of the year and this becomes the norm. The students know what is expected of them and there are no surprises. That's just how we roll. These two sort of go hand in hand for me. I'm the oldest of three girls and I've always been expected to be responsible for myself as well as for others. This isn't something that my parents expected of me, but more what I've always expected of myself. Some of my closest friends call me "Mama Bear" because I'm always taking care of others. And if you're part of my flock, I've definitely got your back. I am incredibly loyal. I love my people and I will protect them to the ends of the earth. But watch out, if you hurt one of my people, Mama Bear will fight back! Ha! So if you've read my blog like even once, you know that I'm a huge baseball fan. (See? It says it right over there in my profile --->) I grew up with the game. My grandfather was a semi-pro pitcher, my mom worked as an usher out at the ballpark, it's in my DNA. 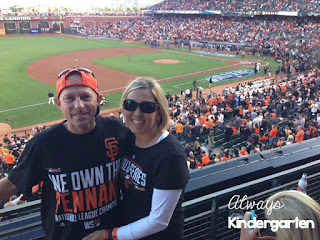 Last year, I got to check one baseball dream off of my bucket list when I went to Game 3 of the World Series. Next up on that list is to visit the National Baseball Hall of Fame in Cooperstown, NY. Now that my sister and her family have moved out that way, maybe I'll get the chance to check this one off, too! I hope you've enjoyed learning a little bit more about me! 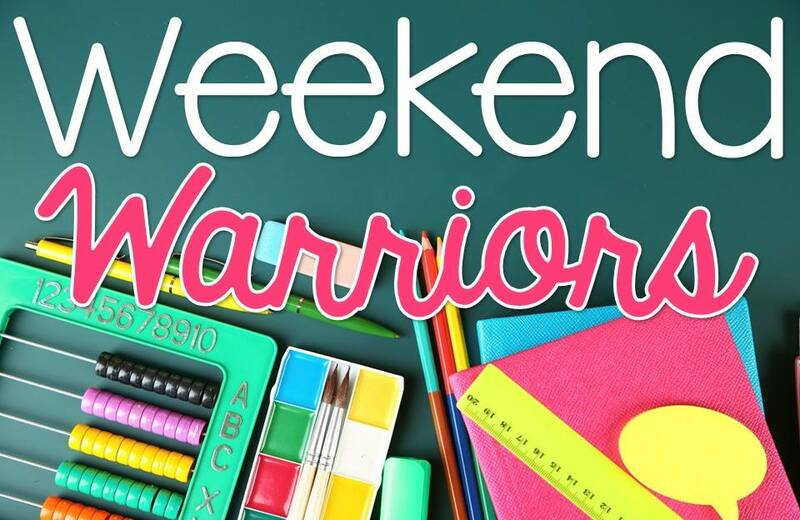 You can check out what my Weekend Warriors girls had to share and link up with us, too! Make sure to link back to this post! 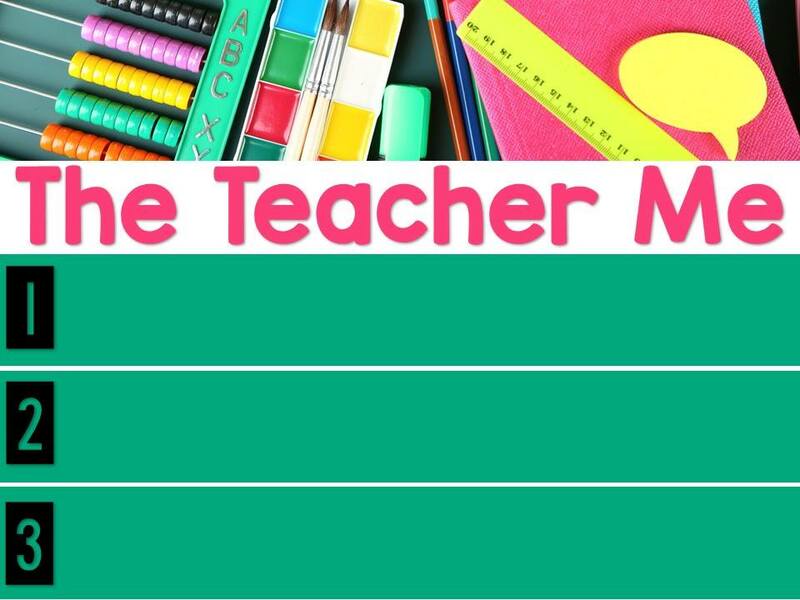 Your "teacher me" describes me perfectly! That must explain why we get along so well-hehe. I'm a planner too. I need everything to be planned, prepped and ready to go. I'm not perfect, of course, but I like knowing that I've done everything I can to make sure I'm all set for a day of teaching. Collaboration is so important! We should work smarter, not harder, and when we share ideas, we grow. It's a win-win! HIGH Expectations makes for a wonderful year!! Great to meet you Andrea! The Baseball Hall of Fame is on my bucket list too! I want to to travel and see all the major ball parks in America too! I love always seeing your pictures of you at the game on Instagram! I have gone to 2 in the past month! My hubby secretly wishes I was more into sports :) I laugh. I just like to watch sports in person! My dad and sister are big baseball fans. Last year my dad and mom did the Hall of Fame in Cooperstown. Thanks for the linky! I'm right there with you on collaboration!!! Have a team and being a part of a supportive team is so important!! I'm so fortunate to have an amazing kindergarten team that plans together, shares ideas, and supports one another!! Thanks for sharing about yourself! What a great link up! We have a lot in common! I love to collaborate with other teachers, it makes the job so much more fun! 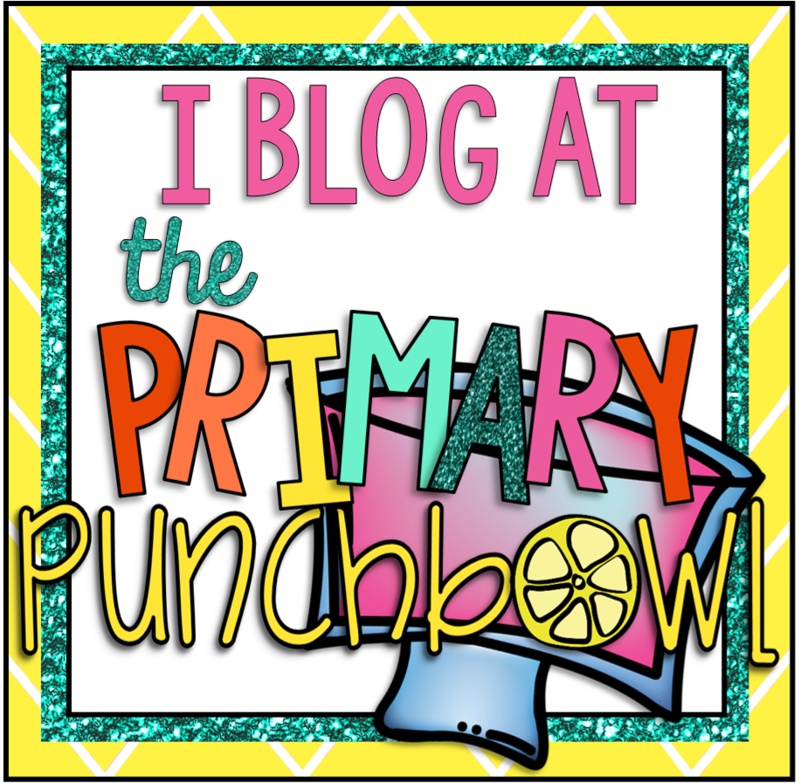 Thank you so much for hosting such a great link up, I had a really great time learning about you! 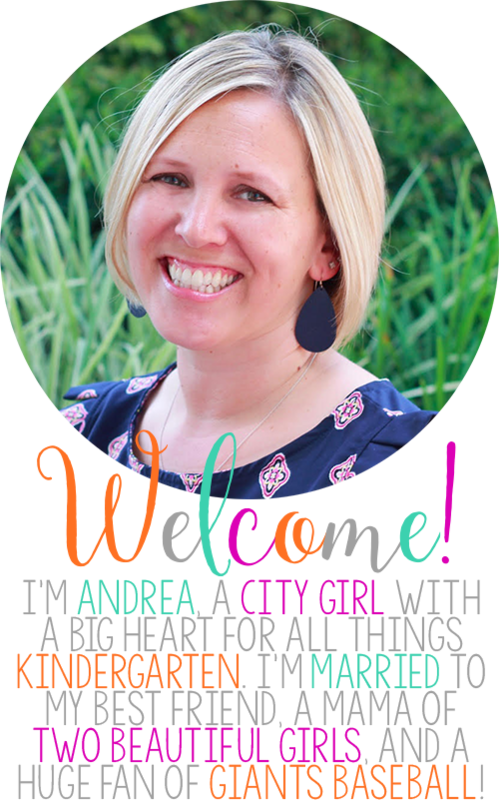 I would LOVE for you to come over to my blog and link up for Spotlight Saturday! Love it! We have many things in common! I love to stay organized, collaborate, and have many high expectations! Thanks for sharing and for hosting! Check out my post! 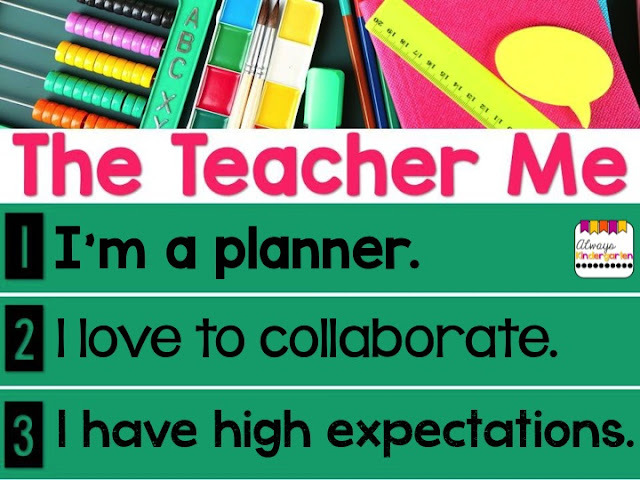 I'm a total planner too! I didn't realize that until I transferred to a new school site this year and there were so many surprises and schedule changes. It drove me NUTS. I like having a plan and sticking to it. Oh boy do we have a lot in common! I am a planner with high expectations too! And baseball.... well that is in my blood too! I hope a trip to Cooperstown is in our near future also. Thank you so much for sharing a little bit about yourself. Andrea, we have a lot of similarities. I am also a big planner and I crave to always know the routine and what is happening next. I think my students appreciate that too. I can't live without my Erin Condren planner. :) I love your bucket list. That would be a dream of mine to go there as well! We have always said that it would be fun to travel to a bunch of the different ballparks too! I'm a planner too!! I love collaborating with my teammates! So much of your post resonated with me! I am definitely a planner. I think it helps me deal with the surprises and chaos that teaching can sometimes throw at me! 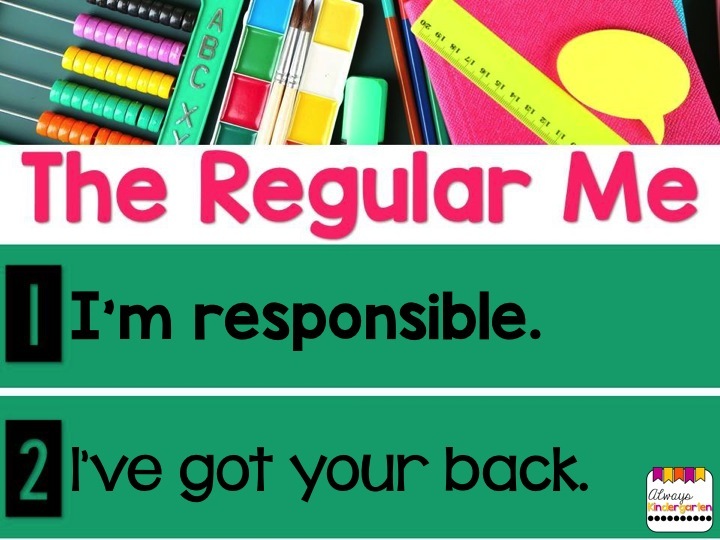 I am also the "responsible one" and, I think you're right, it comes with the territory of being the oldest. And, going to the Baseball Hall of Fame would be awesome (I'm a Red Sox fan though)! 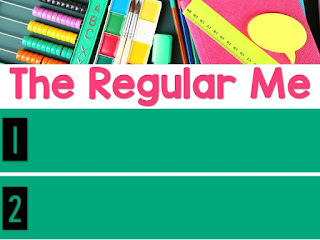 I love Erin Condren planners! Good planning is a must for me too and I think it is especially important when teaching little ones since they thrive on structure and routine.